Product categories of Customized Carton, we are specialized manufacturers from China, Customized Carton, Customized Personalized Cartons suppliers/factory, wholesale high-quality products of Customized Cardboard Carton R & D and manufacturing, we have the perfect after-sales service and technical support. Look forward to your cooperation! Customized Carton is customized according to customer requirements. Customized cartons can make products more accurate, more in line with customer needs, and more satisfying to customers. 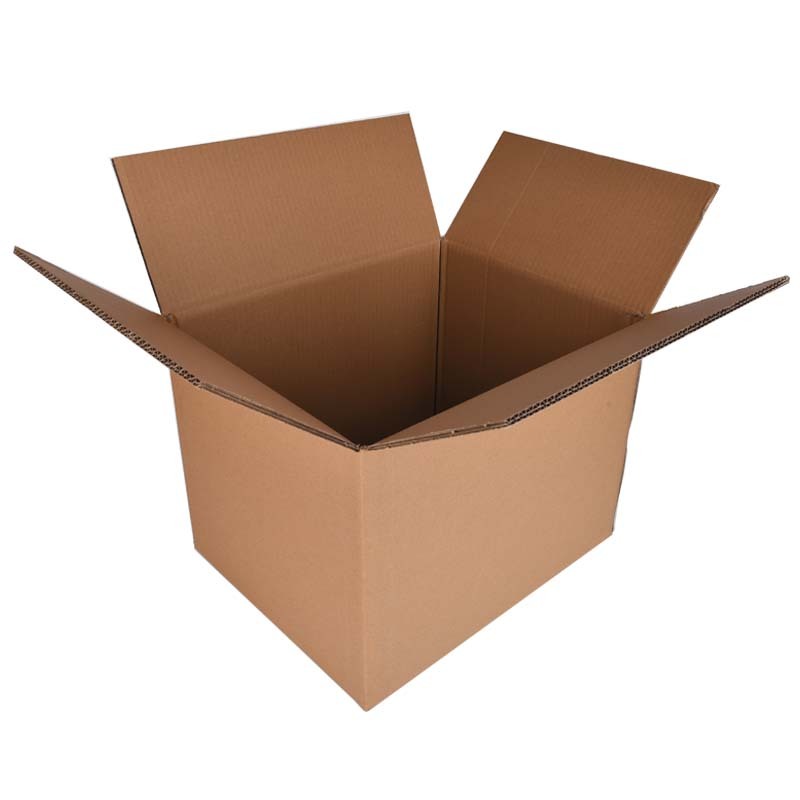 Customized cartons are available in a variety of sizes and materials. Custom Carton technology: monochrome printing, multi-color printing; color printing, silk screen and so on. Yanhua packaging customized carton for your tailor-made.